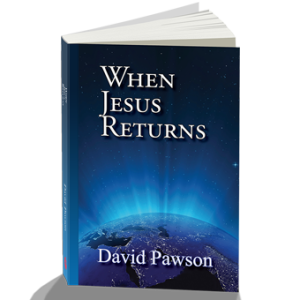 Click here for a sample of When Jesus Returns. Christians everywhere await Christ’s return. Will he come as the pre-existent Son of God or the incarnate Son of man? To the whole world or just one place? In the same way as the first time or otherwise? Soon and suddenly or after clear signs? What can he achieve by coming back and how long will it take? These and many other questions are tackled in this book.